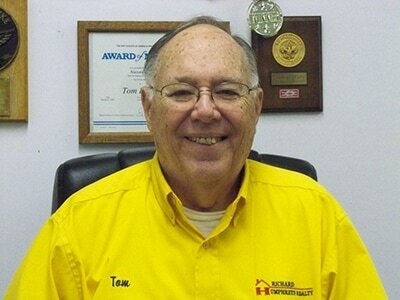 Tom is a native of Tyler, Texas, but has lived in Nacogdoches 39 years. Before becoming a realtor, he was an independent insurance claims adjuster. His knowledge from that experience transfers very well to the his work as a realtor. He is a graduate of Austin College, was a Shipboard Naval Officer and formerly served on the Vestry and as Junior Warden at Christ Episcopal Church. He is Past President of the Evening Lion's Club and is an active member of the Fredonia Rotary Club. Tom is an avid supporter of SFA and NHS Athletics and Arts. Tom is an amateur gardener and serves on the Board of Keep Nacogdoches Beautiful. He also is the District Commissioner for the Boy Scouts of America.